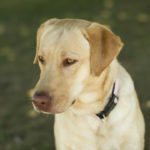 As a matter of fact life expectancy of Labrador retrievers can be from 10 to 14 years. 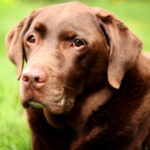 In case of male this number can widely vary, but usually average lifespan for Labradors is 12 or 13 years. 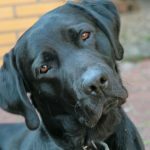 Good care and a balanced diet during lifetime, regular exercise and mental stimulation, frequent health checks at the vet and freedom from disease can ensure that your Labrador enjoys a long, healthy life. 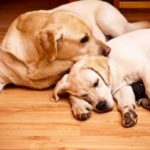 It should be understood that health problems among Dogs are often inherited, so healthy parents will produce Labrador puppies who will enjoy a longer life than average. Caution! 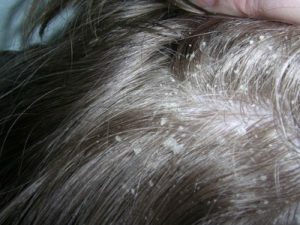 The probability of a terrible disease cancer, is increasing among dogs and that leads to deaths in young dogs. 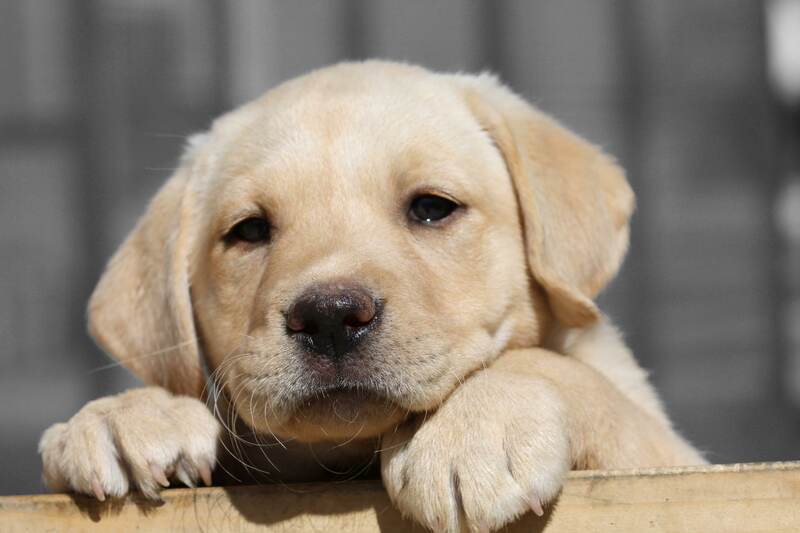 Many hereditary health problems can affect Labradors in early life stages. 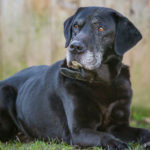 For old dogs to have problems with health is rather typical. 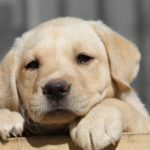 Therefore, buying a Labrador puppy it is important whenever possible to buy it from a breeder who is able to check for inherited diseases. Attention! 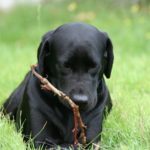 Labradors are also prone to serious health problems related to their joints and bones, hip dysplasia and elbow joints, as well as osteoarthritis, common in older dogs. 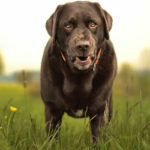 Heart diseases and diabetes are diseases associated with the breed, and of course, these conditions can also reduce life expectancy of Labrador retrievers. These diseases can be avoided through a healthy diet and regular exercise. 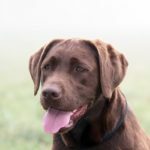 This is very important, as Labradors are a breed, are known for their good appetite, with the result that they are prone to obesity, which can lead to associated problems. 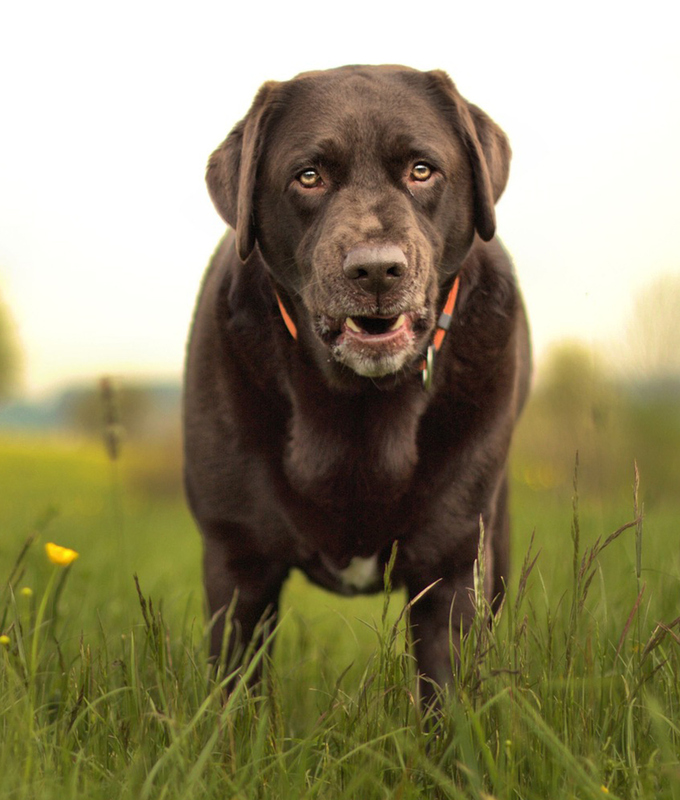 We recommend you: to ensure your Labrador has a large amount of physical exercise. Like humans, Labradors vary in nature. Some are calm, while others are unable to sit still. 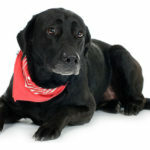 Most of them are energetic dogs that enjoy activity and need vigorous exercise. 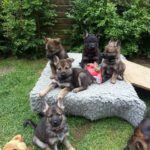 They need a big backyard or a garden where they can run. A long walk every day will reduce the risk of obesity and related risks of heart problems and arthritis. 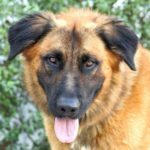 Advise: Exercises with your dog in the fresh air will also bring a lot of benefit, when she will go near you or to run a race when you press the pedal of the Bicycle. 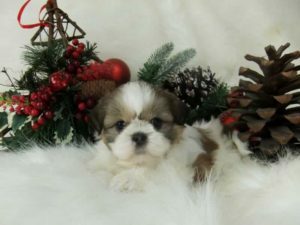 Needless to say, a healthy dog will have a life expectancy greater than the average dogs.